Not all of us can afford an expensive new car, but we still take pride in our wheels. If you do want to make your car look newer and cooler – and who doesn’t – then there are some things you can do that are surprisingly cheap. 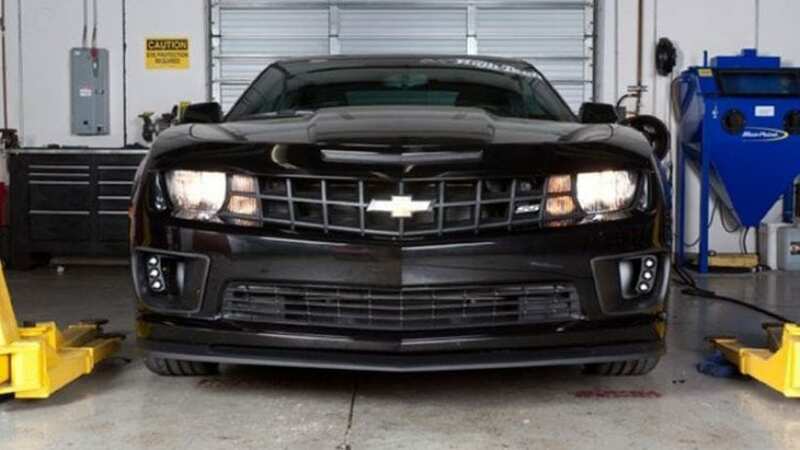 Let’s have a look at the top cheap upgrades that can make your car feel newer. 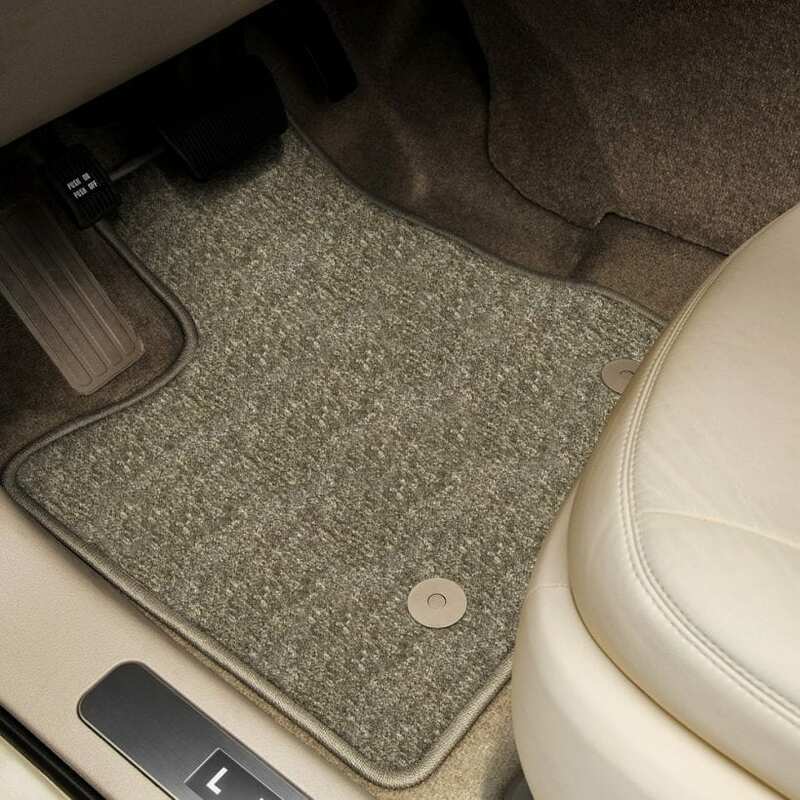 A very quick and cheap method of sprucing up the interior of your vehicle is to replace the floor mats. These take a lot of wear during their lifetime, so are bound to begin to look a bit tired. You can find many different types of floor mats for cars – some very smart indeed – and for a few dollars, have that part of the interior looking showroom fresh again.